Have a listen to the podcast right to the end and you will get the meaning of the headline, it relates to Marisa’s Go To song that helps get her motivated in the morning. 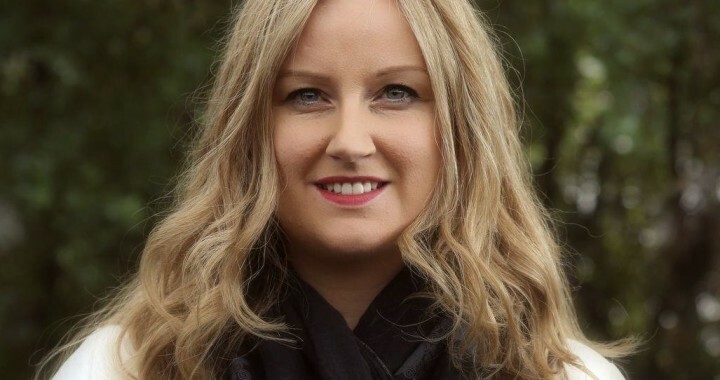 Dr Marisa Ronan is MD of Psynapse Europe a Diversity and Inclusion consultancy with a mission to help organisations and leaders to leverage diversity and inclusion to drive innovation and organisational performance. No company can afford to ignore diversity and inclusion because to do so will harm their brand she believes. All the research indicates that more diverse companies are leaner, more profitable and generally better places to work. One of Marisa’s core beliefs is that we need men to be part of the solution to any lack of inclusion and diversity in the workplace and she says that simply blaming men is not going to fix anything. Be kind to yourself. We women have the tendency to shoulder emotional and mental labour and carry the weight of that role in the domestic sphere and in job roles, so give yourself a minute. Don’t overburden yourself. Sometimes just say no. Look for a mentor inside and outside your organization. See if there is a male mentor that can help you traverse the challenges that you face. For women who choose to have children, talk to your partner about your plans and expectations so you can cope with emotional challenges. You need the support of your partner. Manage the expectations. Advocate for Diversity and Inclusion training to be introduced in your organisation. Come forward and talk about the challenges you are facing with one another. Big each other up. Support others. Create that community and community to fall back on. Some of the best experiences you will have are within a community. Amplify it is key. Go To song? Anything by rage against the machine!